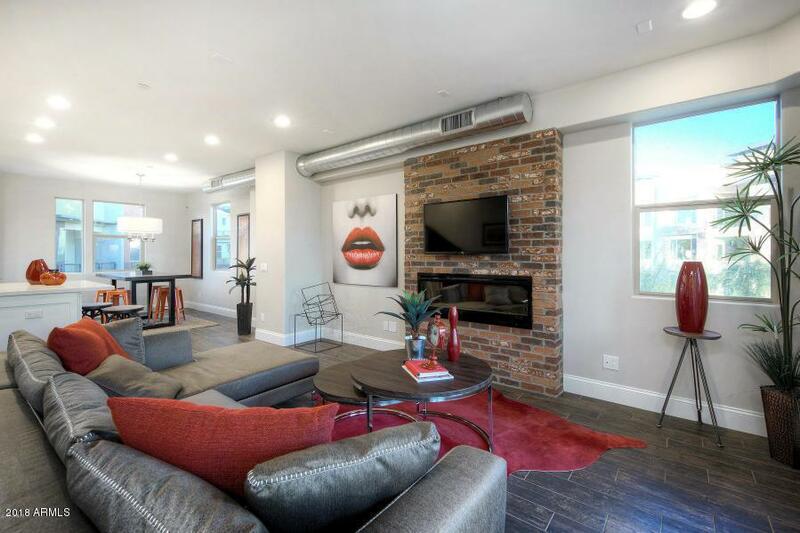 Trio Scottsdale Lofts is a brand new luxury condominium community in the heart of Old Town Scottsdale! The soft contemporary style, with modern accents have an open, airy feel and are in an ideal location for shopping, dining and entertainment. 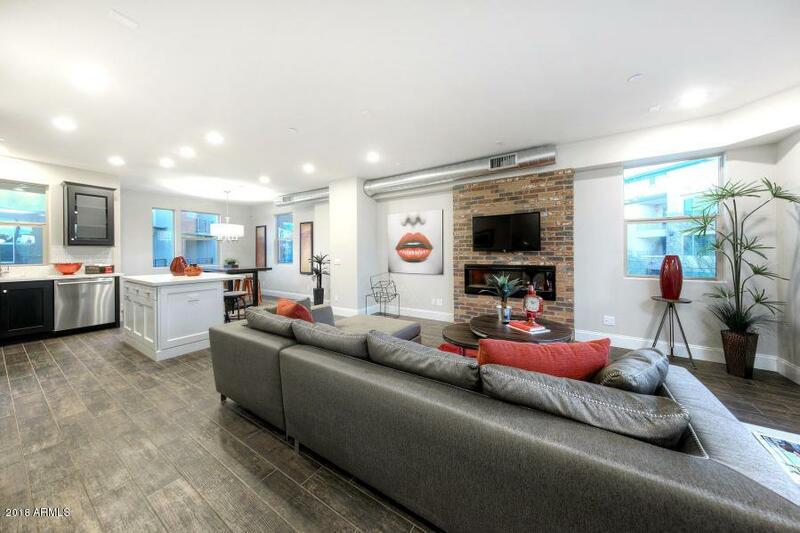 This 2 bedroom residence features sleek modern interiors showcased by steel roof, beam and railing accents, plus an attached 2-car garage with additional storage area. Well-appointed kitchen includes a full island with storage, stainless BOSCH appliances, and fine tile appointments. Fantastic oversized walk-in showers enhance the master baths. 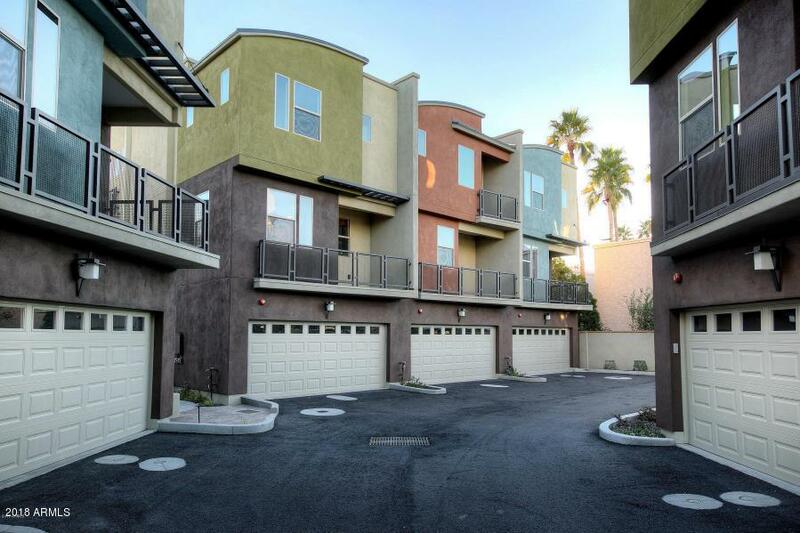 Each residence has been designed with purposefully placed windows to capture the AZ sun. 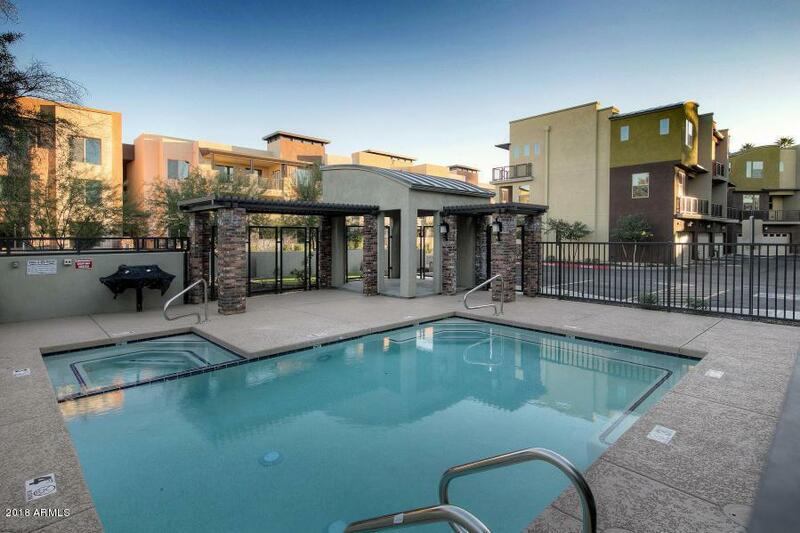 Communities amenities include a heated pool, veranda, BBQ area and pet area.